Monday, 20th October, 2014 would go down as one of the most anticipated days in Nigerian history. 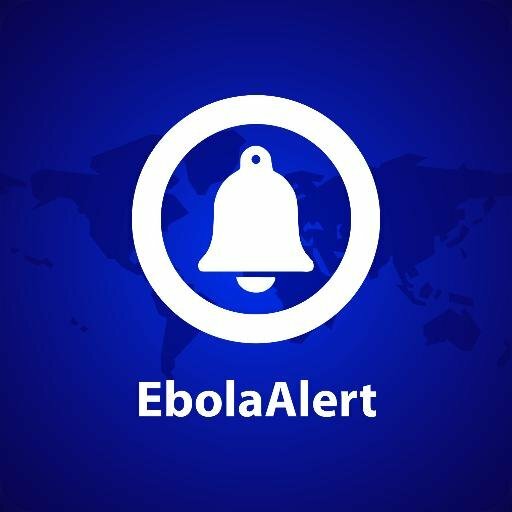 Finally it came and Nigeria was declared free from Ebola by the World Health Organization (WHO). Everyone was relieved and happy that the government, in tandem with the health sector, was able to rise to the issue and amidst other challenges, contain the deadly virus. It was a huge public health victory. However, it was quite clear that Nigeria isn’t totally free as long as its West African neighbors are not. Many months on, Nigeria is still free but West Africa is not. Worthy of note is that in these countries the health sector is weak and short staffed and thanks to the burden of the disease, the health sector has become weaker thereby making it even harder to fight the disease. This prompted the WHO to make a call for volunteers both locally and internationally to help contain the disease. 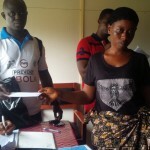 The volunteers – trained health workers who were put through the basics of monitoring, tracing and managing the disease – came from Europe, America and other African countries including Nigeria. 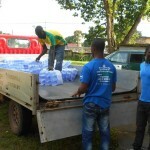 However, the bulk of the volunteers are citizens of the affected countries. Now to the crux of the issue. Even though Nigeria sent trained health workers to the still affected regions, there has been little publicity about this compared to their counterparts from other continents especially the United Kingdom. 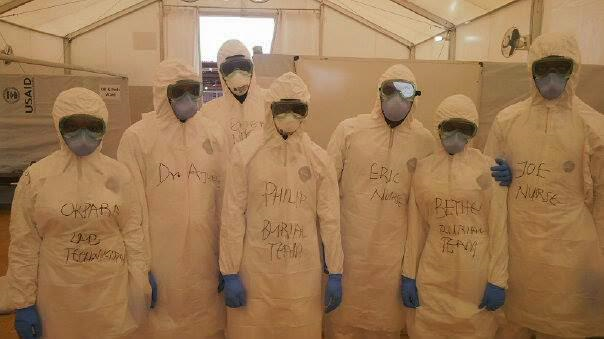 Does Nigeria stand to gain anything by publicizing its contribution to the Ebola response? Yes. Appropriate publicity will help Nigerians back home know how these volunteers are faring, the challenges they face and how they can be helped. 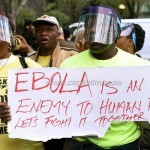 It could even spur more volunteers to go to the Ebola hit areas and provide the much needed assistance. More so, constant communication with the health workers will go a long way in helping Nigerian citizens appreciate the sacrifices involved in the response and encourage them to show more support as well as assure them that Nigeria is playing its part in rebuilding the global health system. Publicity might even help in reducing the stigma usually associated with returnee volunteers. As we continue in the fight against Ebola, it is important to note that every activity counts and every contribution is important. We at Ebola Alert believe that kudos should go to those who make the daily sacrifice to ensure that West Africa and indeed the rest of the world stay Ebola-free. And that is why we take this moment to appreciate them.